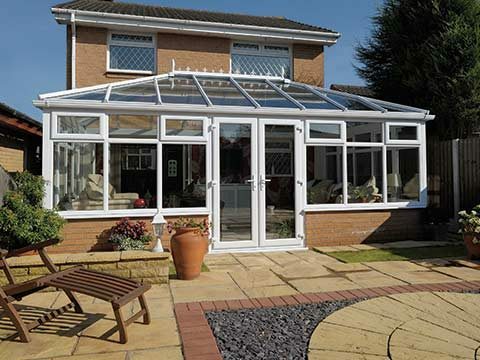 Old conservatories immediately feel reborn once they have been equipped with a thermally efficient replacement tiled conservatory roof. 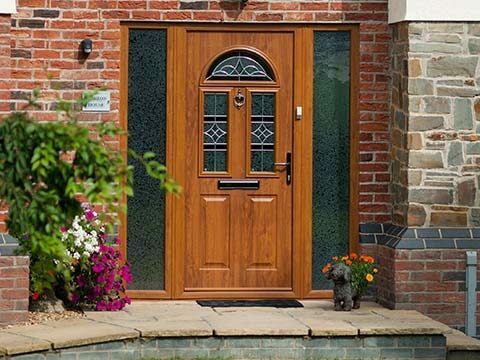 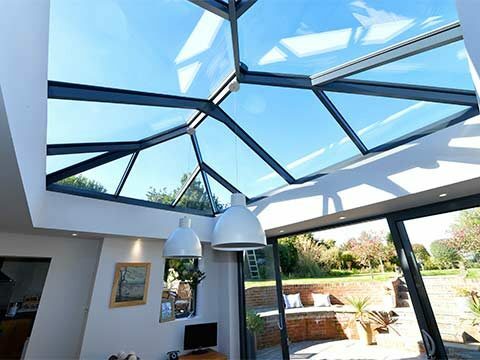 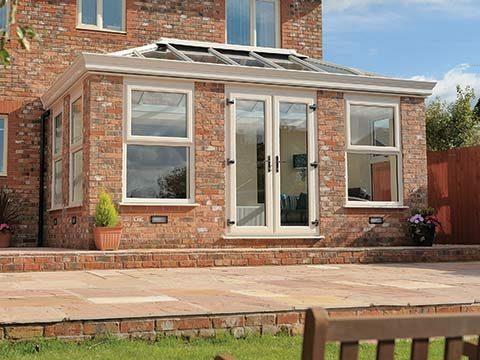 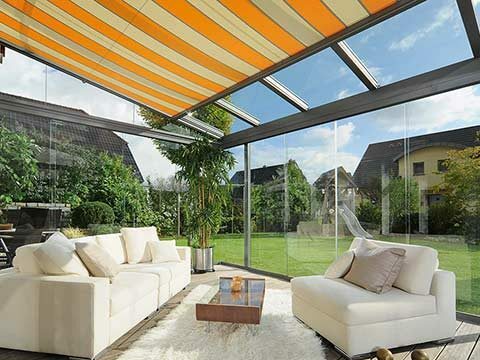 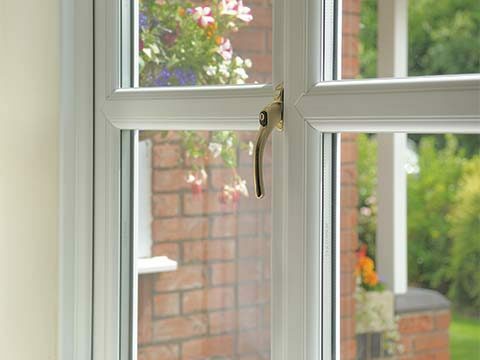 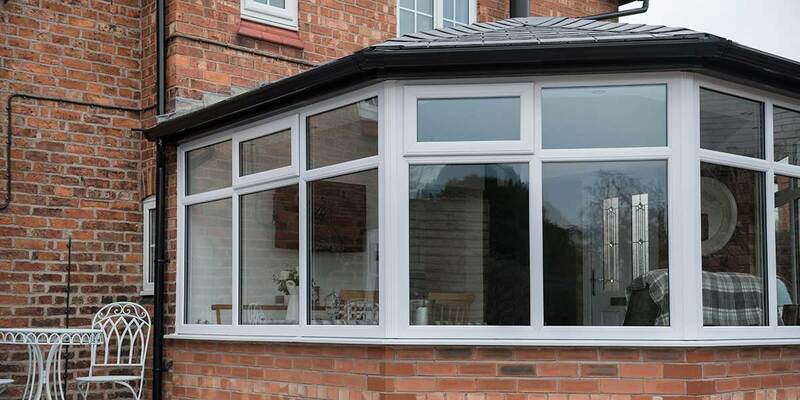 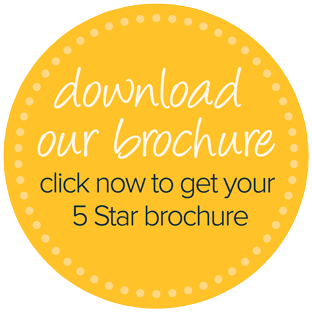 One of the biggest criticisms levelled at conservatories with glass or polycarbonate roofs is that they fail to adjust to outdoor temperatures and overheat or become too cold. 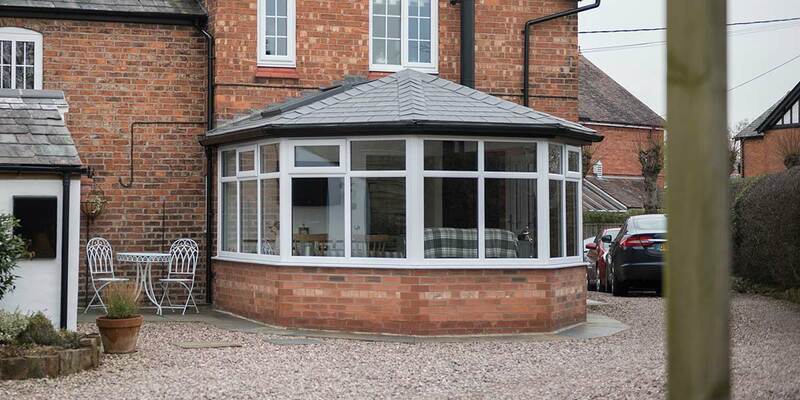 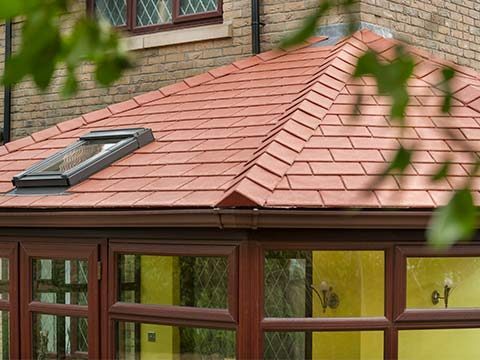 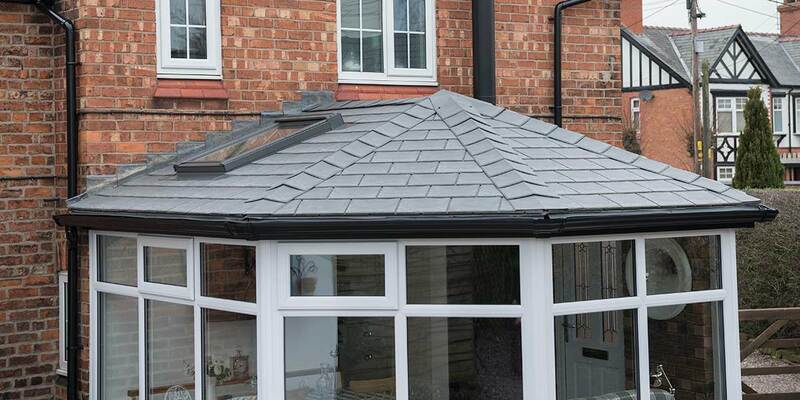 It’s a common issue and something that can be resolved with the addition of a replacement tiled roof. 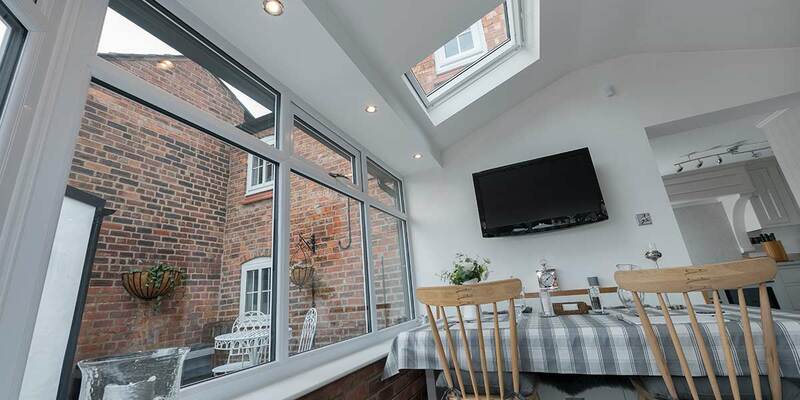 Ahead of the new roofing system being put in place in this example, new white coloured UPVC windows were incorporated into the extension to ensure that the weight of the new roof could be held up. 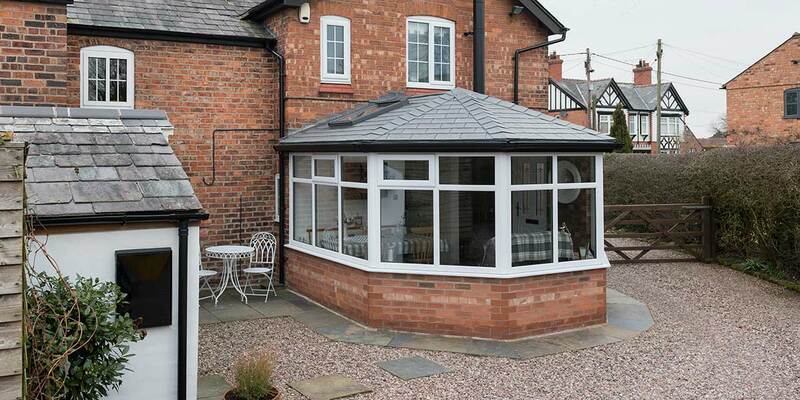 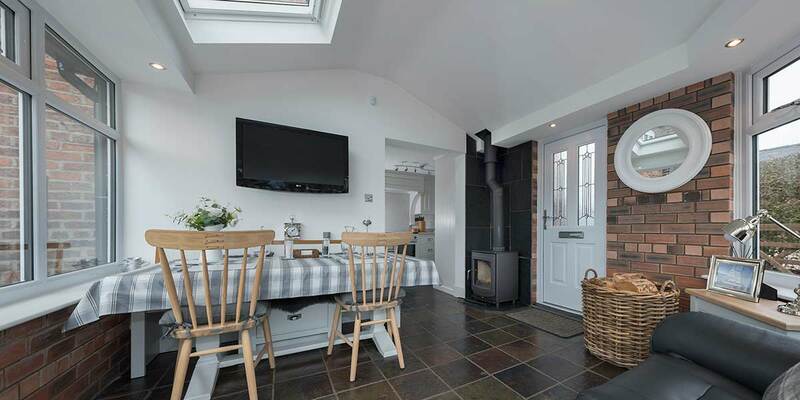 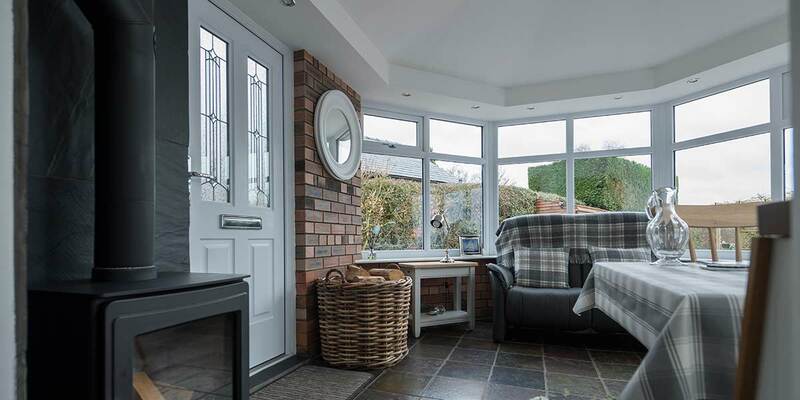 You would barely believe looking from the outside that this conservatory isn’t brand new. 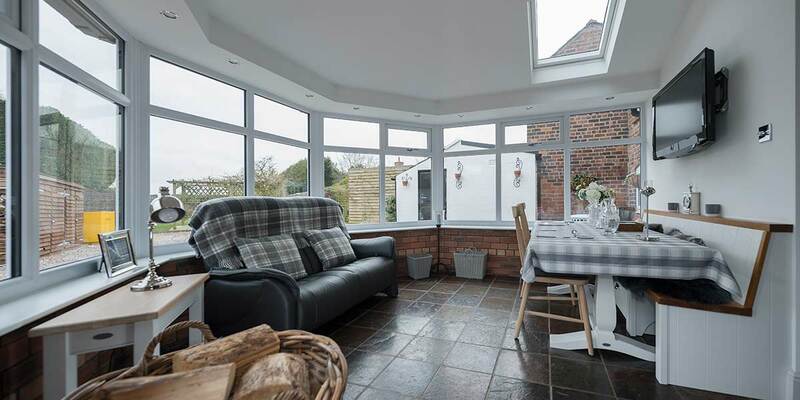 Part of the transformation involved converting it into a dining / lounge area. 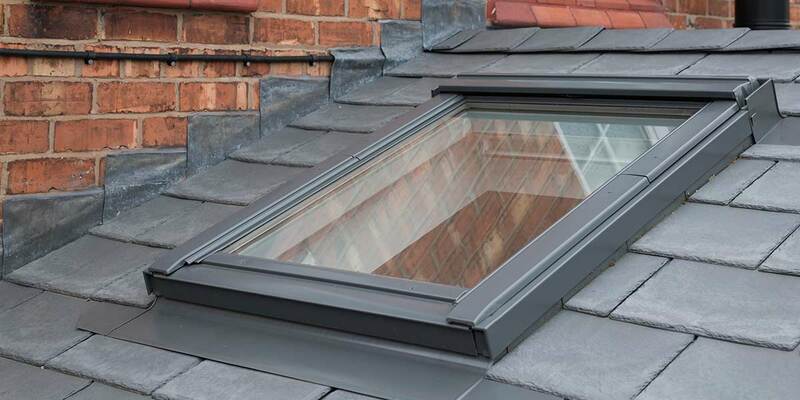 On the face of it, the glazed section within the new roof is relatively small, but the impact it has had in terms of light transference has been absolutely immense. 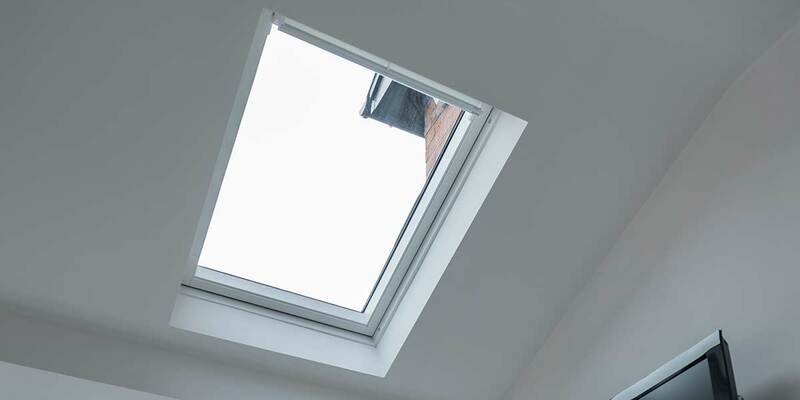 It draws in light, just like the curved frontage. 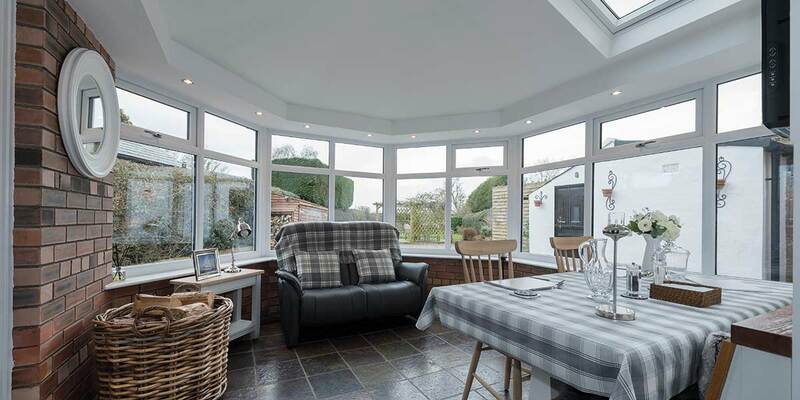 Spotlights are now present inside the conservatory too so that conservatory living isn’t solely reserved for the daytime. 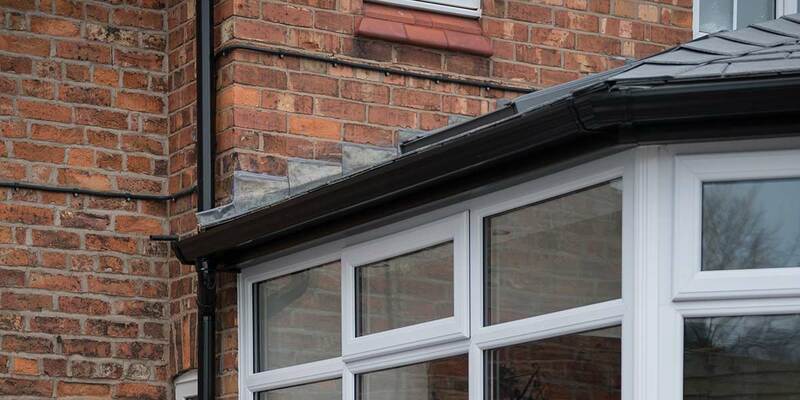 A further responsibility of ours when replacing the roof was organising the guttering and ensuring that it functions effectively and complements the roof. 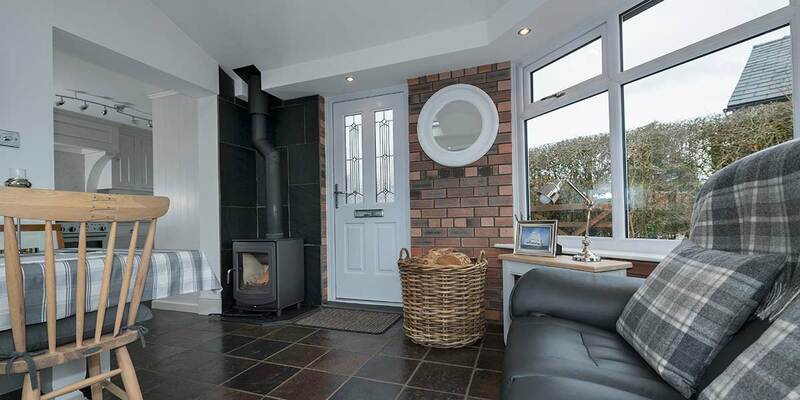 We also played a part in fitting the fire which will be invaluable when a little extra cosiness is required in winter.